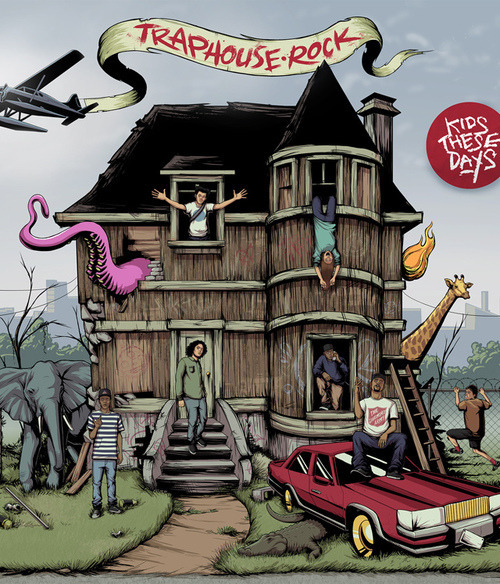 Please, if you respect and love good music, click the link below to download Kids These Days’ debut album, Traphouse Rock. I just listened for the first time and I’m speechless. It’s amazing. I’m so proud of them. It’s weird because I used to see these kids in the hallways of Whitney Young in Chicago and I never guessed they would become as great as they are. Download the album and share it with your family and friends. Respect the truth that is…Kids These Days. Enjoy. Download.